The BBC has cast a woman as the next star of Doctor Who — more than three decades after the sci-fi show's Canadian co-creator suggested they do exactly that. 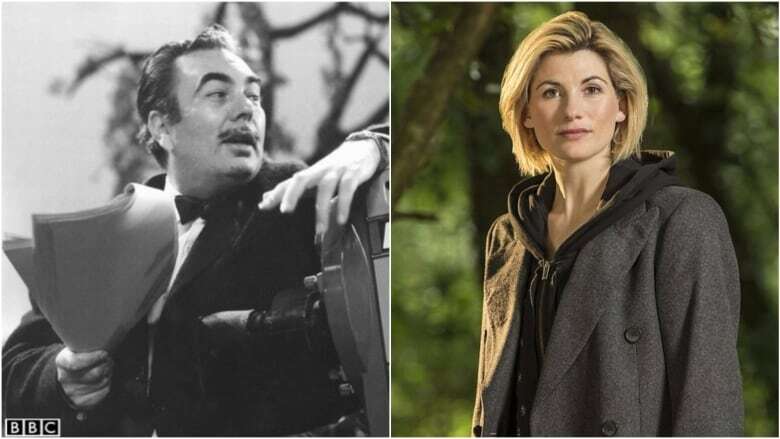 "At a later stage, Doctor Who should be metamorphosed into a woman," Canadian TV producer Sydney Newman wrote to BBC Chairman Michael Grade in 1986. "This requires some considerable thought — mainly because I want to avoid a flashy, Hollywood Wonder Woman because this kind of heroine with no flaws is a bore. Given more time than I have now, I can create such a character." Newman co-created the series in the '60s with Verity Lambert about a time travelling alien called The Doctor who can regenerate into new bodies — allowing for endless recasting of the role. The former CBC television producer held several senior roles in the BBC's TV drama department throughout the '50s and '60s before returning to Canada and becoming chair of National Film Board of Canada. He died in 1997. His letter came as the BBC was reaching out for suggestions on how to revive the long-running British sci-fi series, which was then on hiatus and facing cancellation. "The show was in the doldrums," Ed Stradling, who has produced several documentaries and shorts for Doctor Who DVDs, told As It Happens guest host Helen Mann. Stradling's researchers unearthed the old memo for a 2010 film he directed called Last Chance Saloon. "He knew that the BBC wanted something to shake Doctor Who up. I think he was probably about 20 years ahead of his time in terms of what he suggested." But, Stradling noted, it wasn't the first time the idea of a woman playing the iconic character had been floated around. "It had been discussed ever since 1981 when Tom Baker left and suggested to reporters at the time that the new Doctor could be a woman, which was a suggestion of the then-producer of Doctor Who John Nathan-Turner, who was quite a mischievous guy," Stradling said. "And I think every time Doctor Who has changed over since then, even the last couple times in the '80s, there has been speculation The Doctor could be a woman. But every time that has happened, it has progressively become more likely." The BBC ignored Newman's suggestions at the time, and The Doctor has remained male ever since — until Sunday, when the BBC announced Jodie Whittaker will play the character's 13th incarnation, replacing Scottish actor Peter Capaldi. "It's more than an honour to play the Doctor. 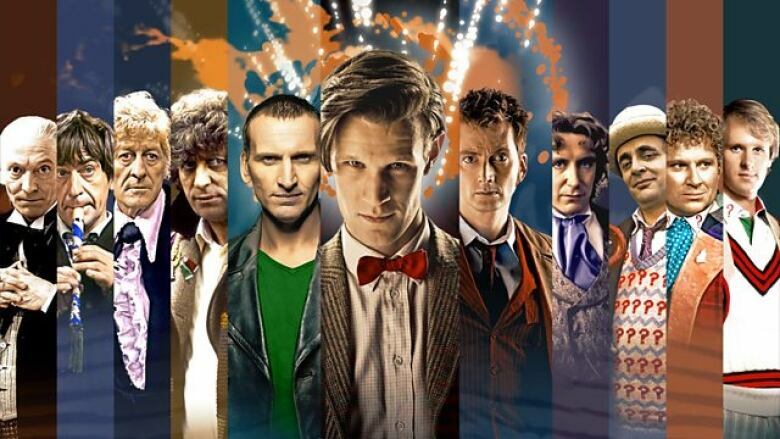 It means remembering everyone I used to be, while stepping forward to embrace everything the Doctor stands for: hope. I can't wait," Whittaker said. ​​The announcement has garnered plenty of praise — and some backlash too. "I'm not surprised because I know what Doctor Who fans are like," Stradling said. "Any kind of cult program, or the science fiction or fantasy program, attracts a certain cult appeal and the show is very, very important to its fans." That said, he doesn't take the controversy too seriously. "These sort of arguments and complaints can seem to be a lot bigger than they really are since the inception of social media," he said. "Anything can result in a backlash on Twitter. Twitter's made for that, really."